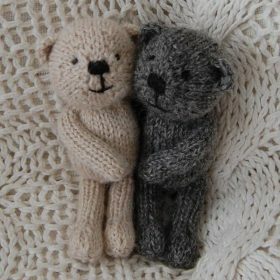 Well, all our bears have now arrived at their new homes in time for Christmas. They were all very excited although a few felt quite worried about arriving in time. However, their fears were allayed, and all enjoyed the snacks provided for their journeys! We would like to say a HUGE thank you to all our customers for their wonderful support during 2014. 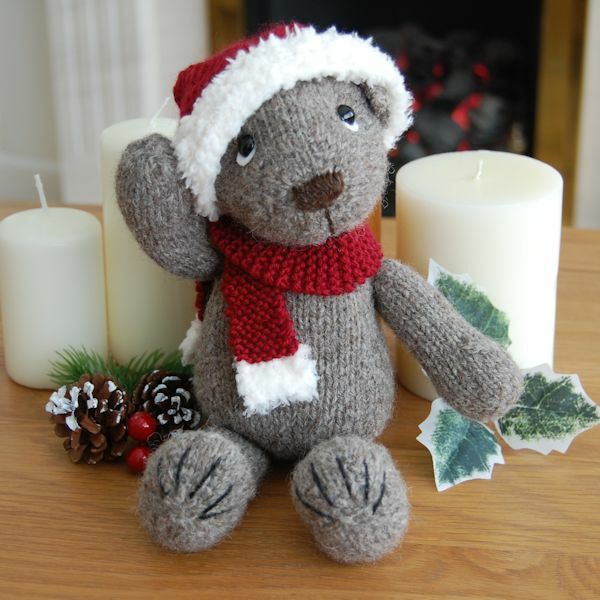 It has been a very busy year with many new designs including our Winter Woolly bears, new rare breeds and of course the bears’ national fame! We would like to wish you all a very Happy Christmas and our best wishes for 2015 – when we hope you will provide more of our bears with loving homes!